PRIME 20,000+ square foot flat lot available. 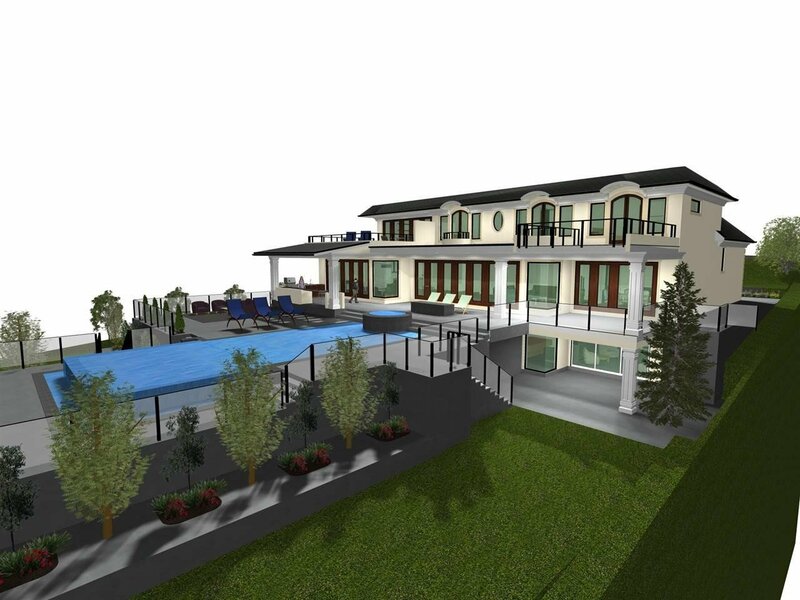 Already with permits and building plans of a 11,000 square foot dream home by Michael Cassidy. Ready to build! Close to Hollyburn Country Club, Golf Courses, Cypress Skihill, Grouse Mountain, Park Royal shopping Centre and much more! Top catchment schools: Chartwell Elementary and Sentinel Secondary. Also near to Private International Collingwood School campuses and Private International University-Prep Mulgrave School.